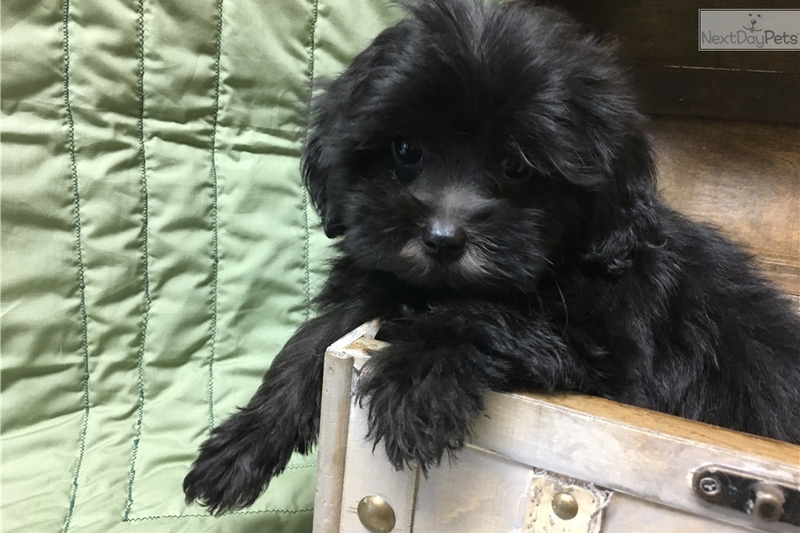 This Shih-Poo - Shihpoo nicknamed Winston sold and went to a new family. The Shihpoo is a cross between a Shih Tzu and a Poodle. They are sturdy, compact, and solid. 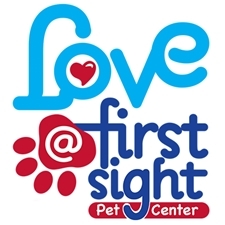 This breed is loyal, loving, and affectionate. They are outgoing but wary of strangers. For more information, give us a call at 601-264-5785.